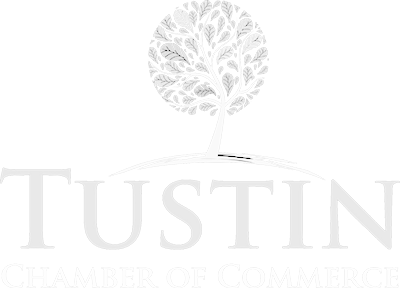 The Tustin business community as represented by the Tustin Chamber of Commerce welcomes Sunny’s Foot Spa! Seriously, if you dogs are barking and you need your feet tended to this is the place to go. Clean fresh facilities and knowledgeable employees that take care of your tootsies! Check out the pictures and see for yourself.